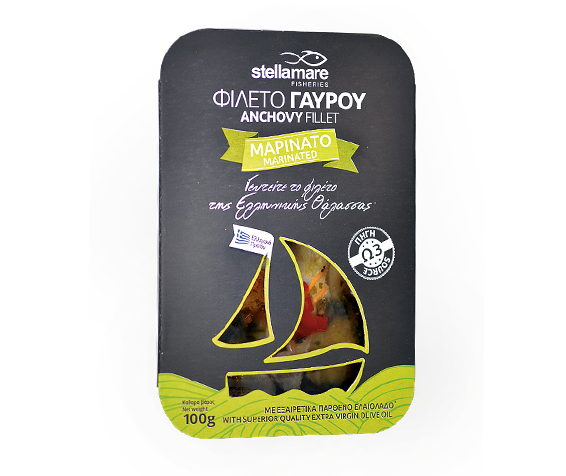 Or else ... salted anchovies! We chose very carefully the fish richest in flesh, we treated them in the most modern way and allowed them to rest in plenty of natural sea salt. 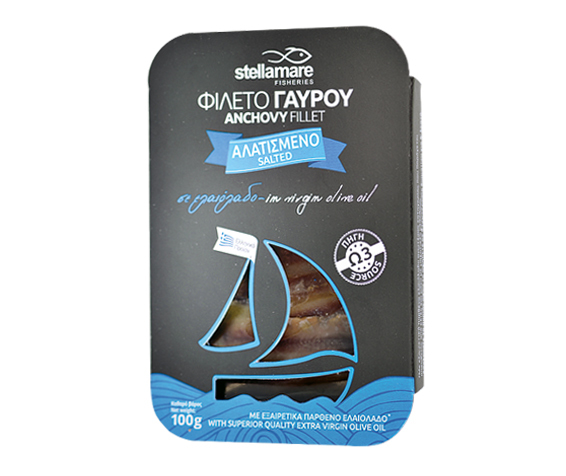 Cured with patience and with no technical means our anchovies take their time to prepare to meet their final goal: your enjoyment. 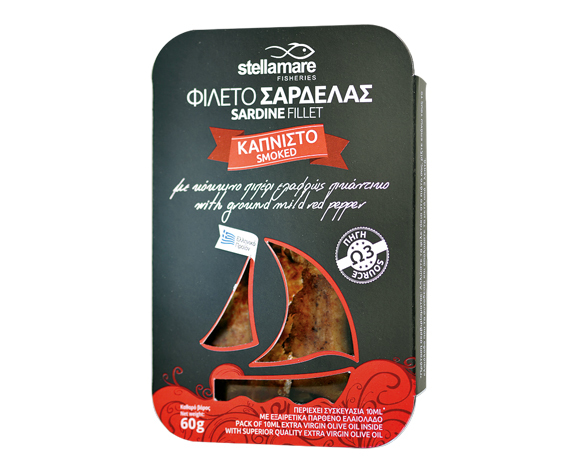 Exquisite taste not only because of the organic vinegar in which the anchovy fillet is marinated, but also because of the fresh parsley leaves, the carrot and red Florina pepper slices and the extra virgin olive oil that completes its maintenance in a natural environment. Enjoy it all day long! 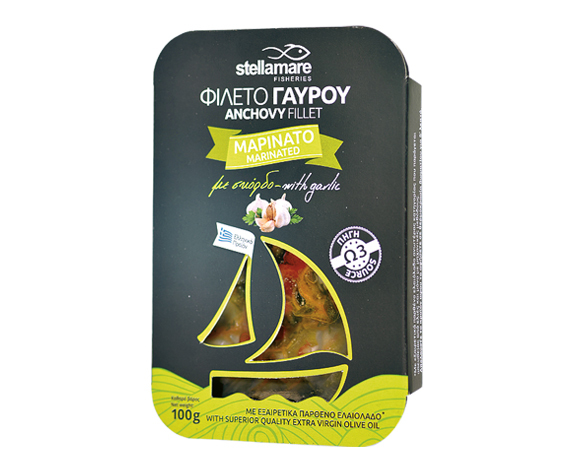 All the beneficial properties of anchovy fillet emerge with garlic's distinctive aroma, offering an interesting gastronomic proposal. 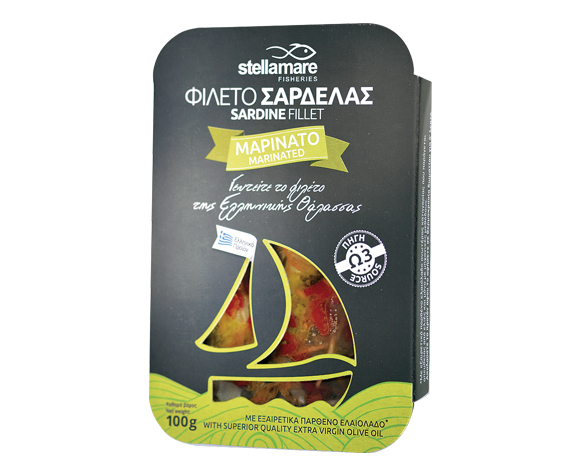 Taste it with a glass of ouzo or use it to create original salads. 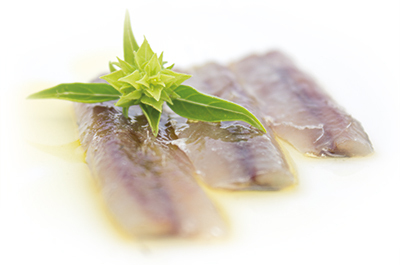 Unique in quality, taste and nutritional value, marinated in organic vinegar, with parsley leaves, carrot and sweet pepper and maintained in extra virgin olive oil, without the use of preservatives, sardine fillets are able to win over even the most demanding connoisseurs. 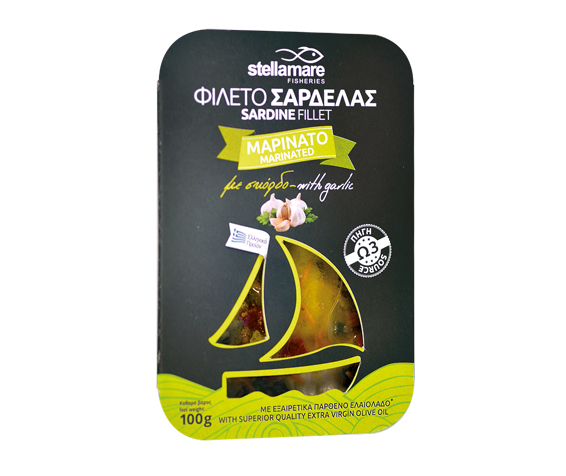 Exquisite seafood based on premium quality raw materials as well as on and a traditional recipe that continues to raise smiles to those who taste it. 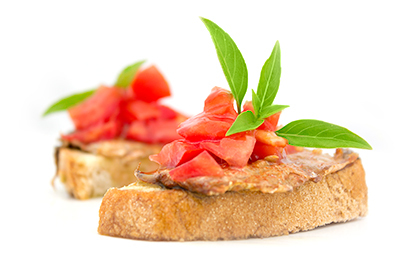 The distinct flavor of garlic adds to the relish to complete the experience. 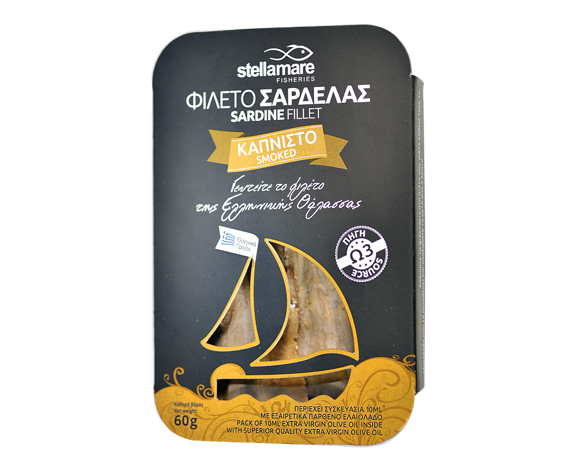 Aromatic, rich in taste and nutritional value, our smoked sardine fillet invites you to taste it and discover an easy meal that stands as an excellent source of protein, valuable Ω3 fat acids, vitamins and minerals! 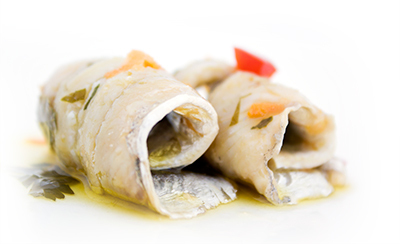 Imagine all the freshness and flavors of the Mediterranean Sea in delicious sardine fillets smoked in a traditional way and cured with fragrant marinated peppers.